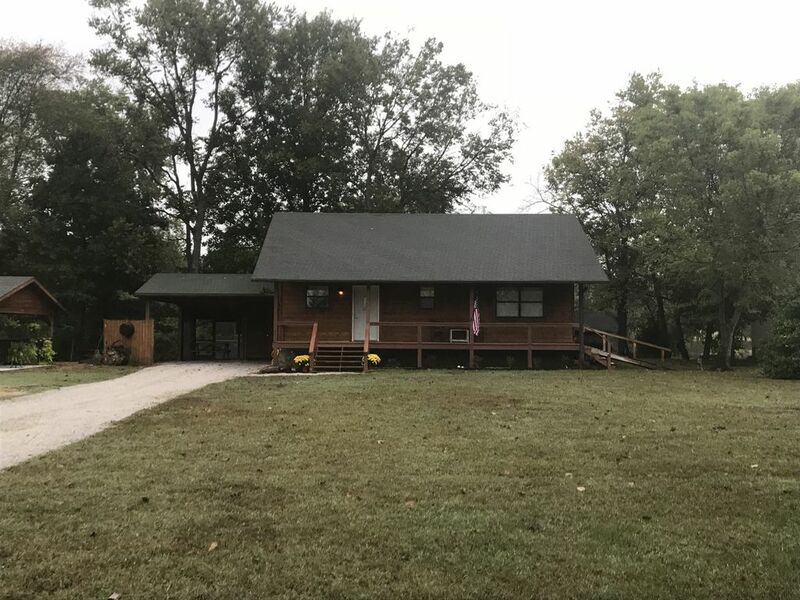 Beautiful 2 bedroom 1 bathroom cabin just feet from Indian Creek. Private creek access in a great location. Conveniently located just 1/2 mile from I49. So a commute to Northwest Arkansas is convienent and quick. Peaceful and relaxing atmosphere. Located in a small quiet neighborhood. Property is on Indian Creek. Great for fishing, kayaking, or just hanging out by the river. Nice for a quick getaway or as a stopping point on a long trip. Chris and I have been married for 14 years. We have 3 beautiful daughters. We have lived in McDonald County for most of our lives. We love the small town feel and can’t wait to share a piece of our lives with our guests!! Only 3 vehicles allowed on the property. Do not drive or park on the grass. Great place to stay. Relaxing. We enjoyed our quiet time! Summer’s group was amazing. Very clean and communicated well with us. Come back anytime.